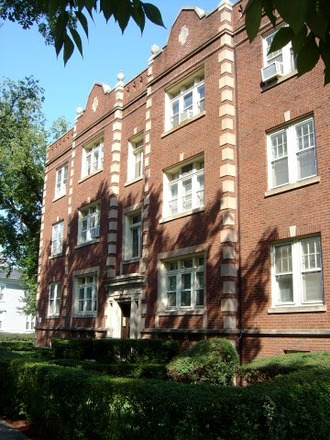 This property has two, three and four bedroom apartments perfect for Northwestern University students! The lease terms for these apartments are from September though August, which aligns perfectly with the school year. 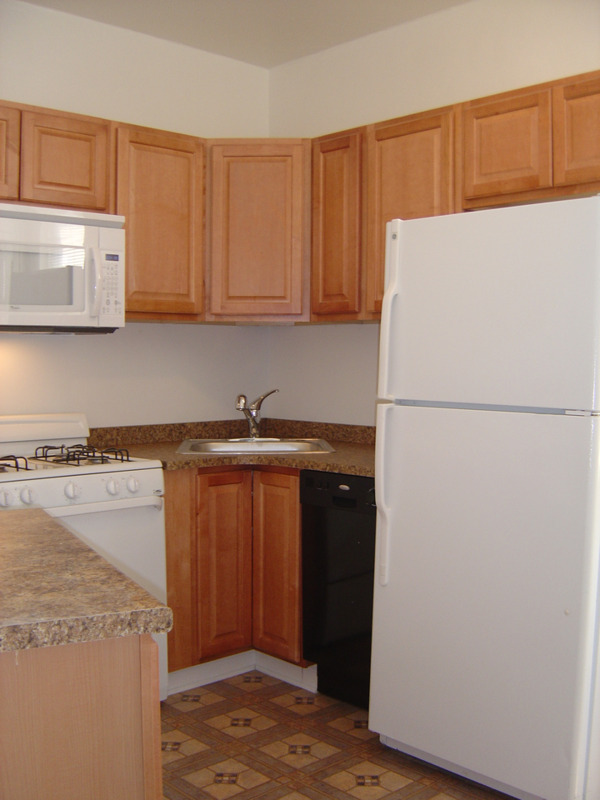 We start marketing the apartments in December of each year and the apartments quickly fill up. Be sure to contact us in December if you want to place your name on the prospect list. This location is an easy 4-block walk to the Northwestern University Tech Building. The NU InterCampus Shuttle stops at the corner. It is a quick 1/2 block walk from the Evanston Civic Center, and a 2-block walk to the local golf course. Off street parking is available for an extra charge on a limited basis behind the building.